BJ Blazkowicz' jacket from "Wolfenstein 2 - The New Colossus" left quite an impression - Here is your chance to leave one as well with the snapback cap styled after BJ's iconic jacket. 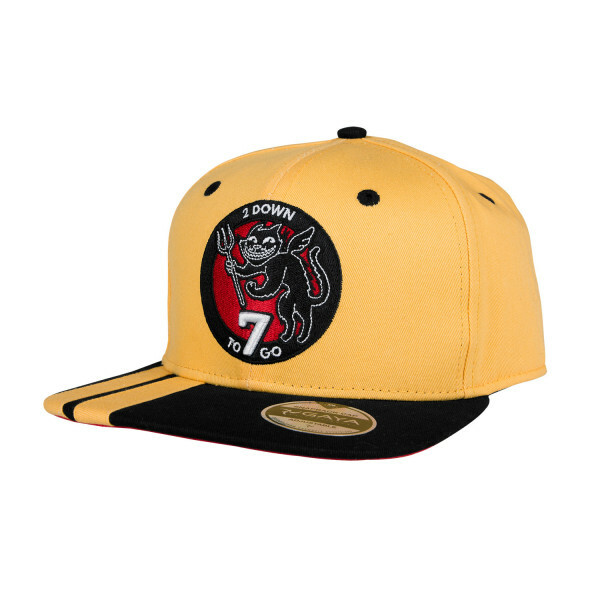 The cap comes in a two-tone colorway similar to the jacket and has the backpatch embroidered on the front. Made of 100% cotton, adjustable in size. Wolfenstein 3D paved the way for modern first-person shooters and saw a renaissance in 2014 with "Wolfenstein - The New Order". 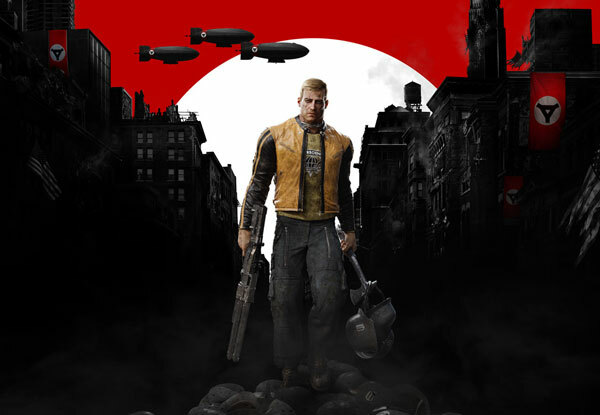 Hailed by fans and press alike, Bethesda continues the story in 2017 with the follow-up "Wolfenstein II - The New Colossus". "It rules the world with an iron fist"